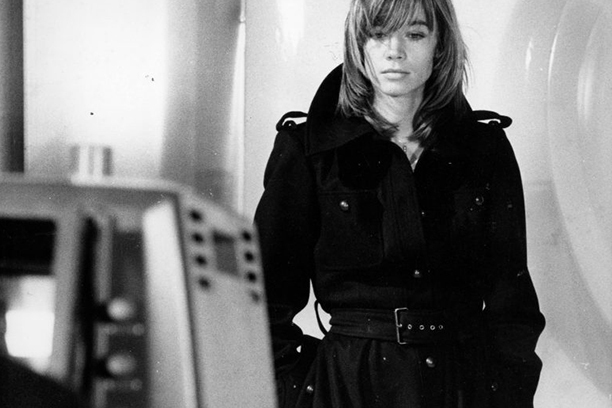 wondered how to channel French insouciant style à la Françoise Hardy? Tap into the look that redefined casual cool with 5 simple styling staples. Renowned for mixing androgynous attitude with a dash of seventies chic, the French chanteuse’s distinct style has become something of a trademark. Always one to favour tailoring over romanticdressing, Hardy’s style secret lies in cleverly curated staples that are timeless enough to style for seasons to come. Hardy’s everyday uniform oozes effortless appeal owing to a simplistic formula of easy to wear pieces. Don nonchalantly cool ensembles and invest in classic pieces that will form the foundations of a très chic wardrobe. There’s nothing less chic than shivering in the cold. 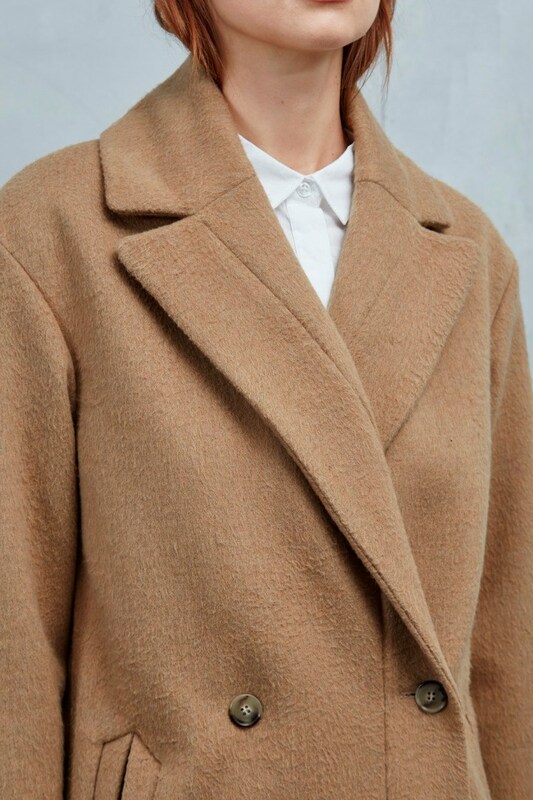 Wrap up warm in a mannish tailored coat that means business. Plain or striped? 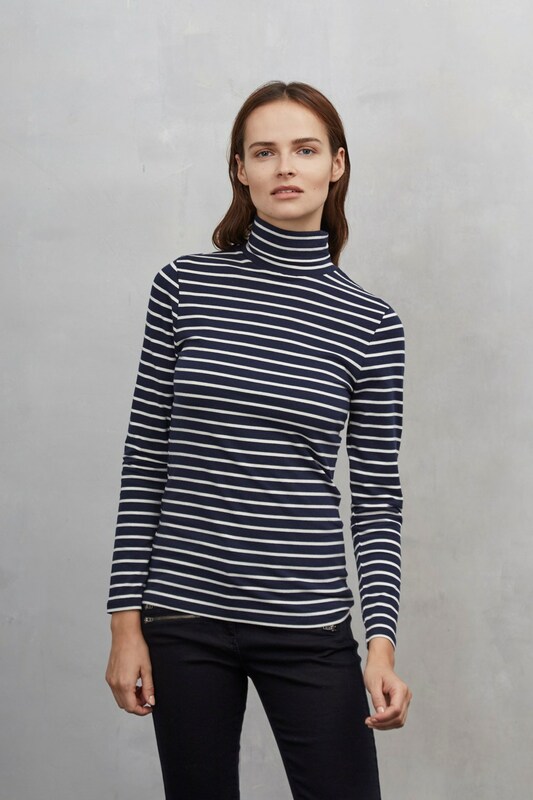 The polo neck top is a must-have that’ll bring endless versatility to your autumn/winter wardrobe. 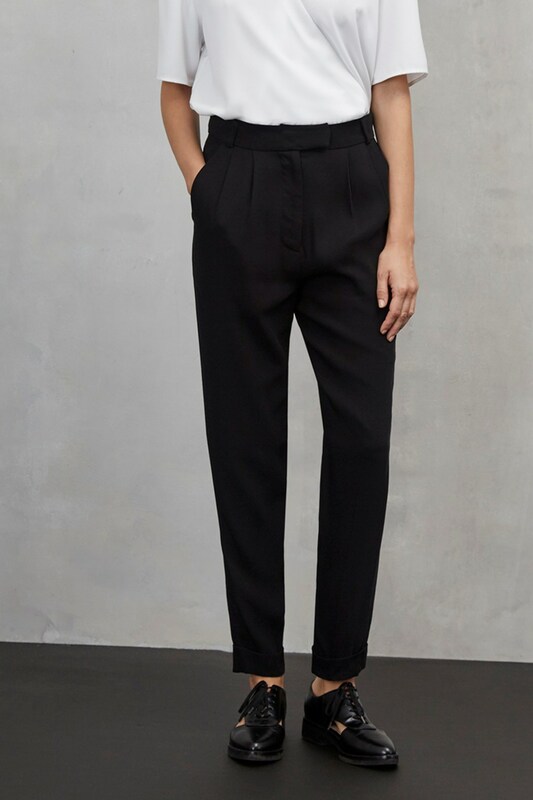 Border on the right side of androgyny with tapered trousers and clean cut combinations. 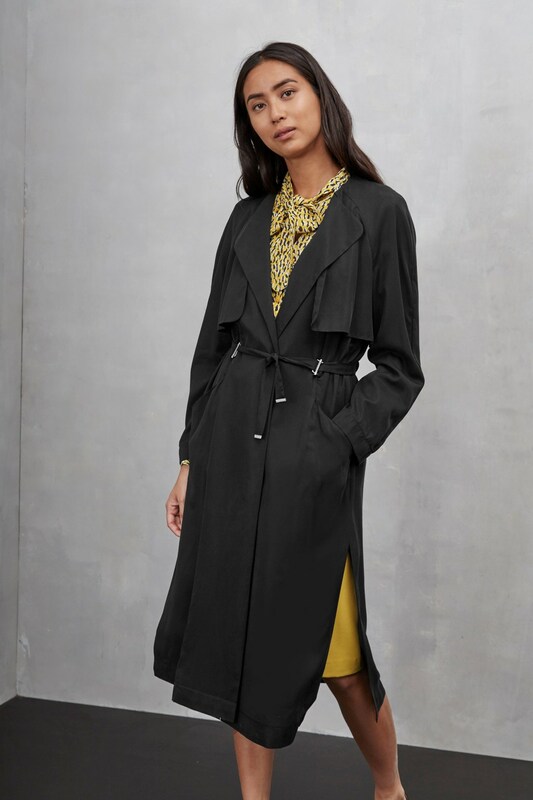 Never out of style, the duster is a timeless cover-up that epitomises French dressing to supreme effect. Opt for sombre colour palettes for guaranteed wearability. Top off your Hardy-esque ensemble with easy tops that are anything but ordinary.